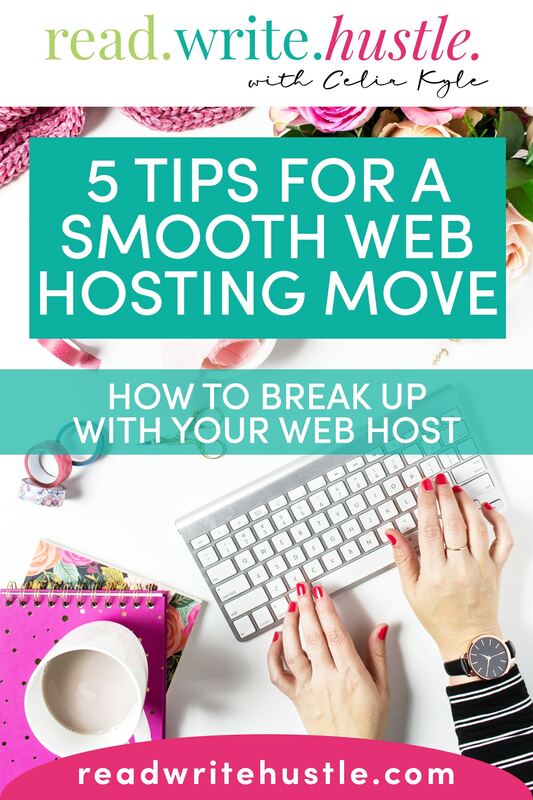 5 Tips for a Smooth Web Hosting Move » Read. Write. Hustle. Okay, this is it. 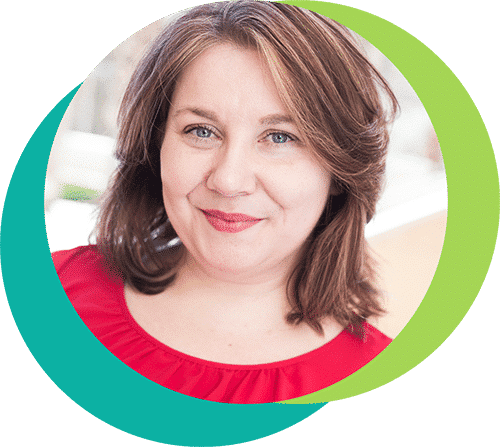 You’ve decided to move to a new web host, you’ve already paid for the service, and you’re super stoked to make the move. Whether you’re doing it yourself or your new hosting company is handling the details, there are still a handful of things you want to do to make sure the transition is seamless. I’m not saying you need to do a big, massive campaign of screaming about your new host, but give it a mention on social media and in your newsletter. Just in case something goes kablooey, you’ll want to know where your backups are and how to upload them. Most transfers happen without a problem, but it doesn’t hurt to be prepared. During the move, stay active on social media. 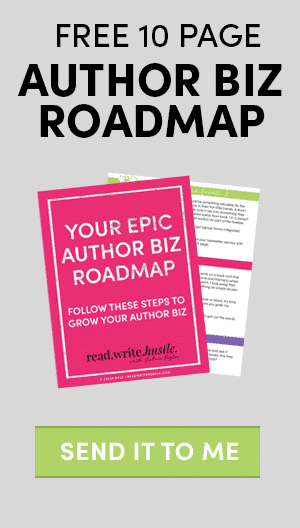 You may have readers that missed your announcement and become concerned about you. (Because they lurve you.) Just keep an eye out for any posts to your profile or page. While you wait for your site to reappear, you can reassure readers and answer questions via social media. If there’s an issue and you can’t get to it right away, you can let readers know that you’re working on the problem. Then give them a high five for being patient. Don’t cancel your account with your old host right away! At least, not until you’re 100% sure that you’re new host is super golden and a happy duck. If you close it too early, things may go kablooey. Worse, if there’s a major problem, you’ll be without a website until it’s handled. Before you even begin your transfer, I want you to make two lists. One list should contain the contact information for both hosting companies. It should also have contact info for the person(s) that’s handling your transfer if it’s someone like your site designer or virtual assistant. Your second list should have all of your login information for both web hosts. You’ll want your usernames and passwords for your control panel, WordPress site, FTP account, and databases. Having this on hand is important in case you run into a problem during the transfer process. There are no guarantees when it comes to web hosting. But, if you have backups along with all your login info, then your move should be totally smooth and utterly painless. Once done, you’ll be able to get back to what you do best—writing! Looking to find that new hosting now? Download your free web hosting move checklist and a list of recommended hosts!